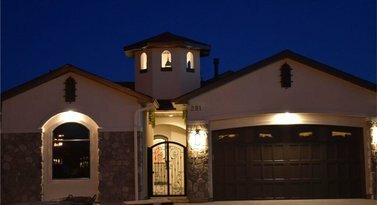 Open Hours: Tuesday - Thursday 5 p.m. to 8 p.m.
Fridays, Saturdays, Sundays 12 p.m. to 8 p.m. 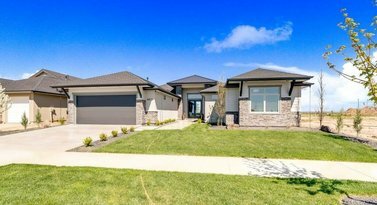 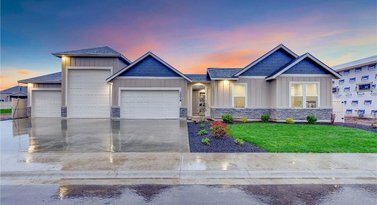 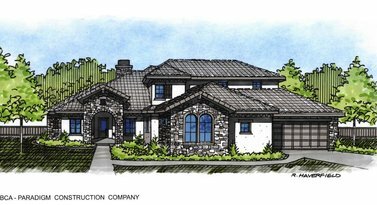 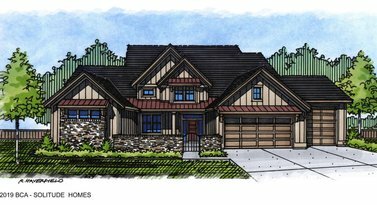 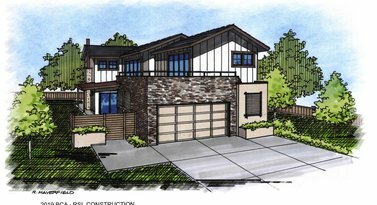 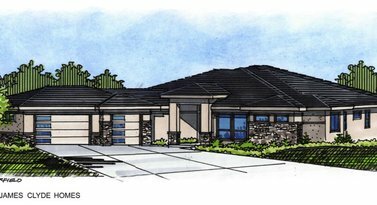 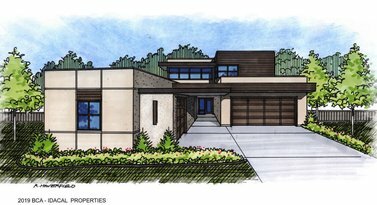 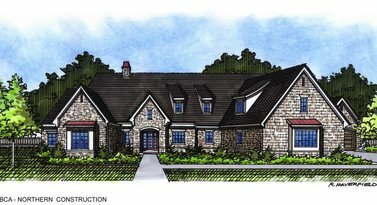 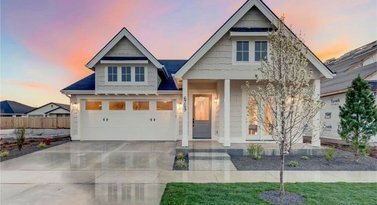 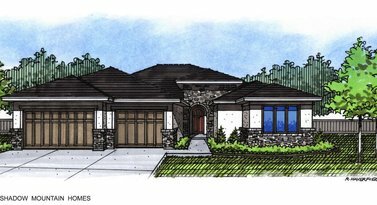 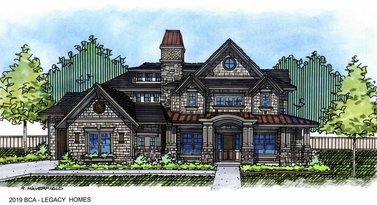 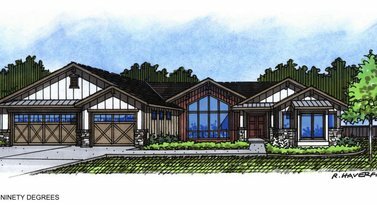 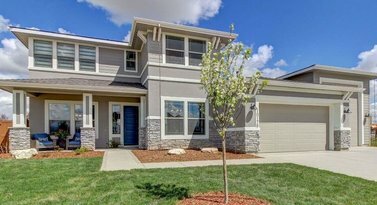 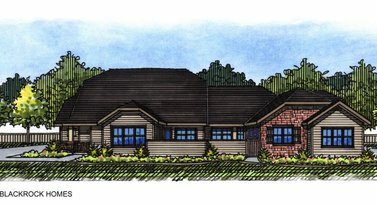 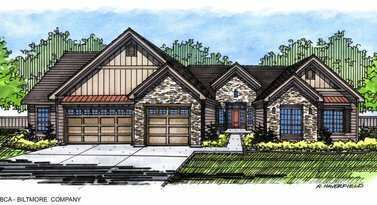 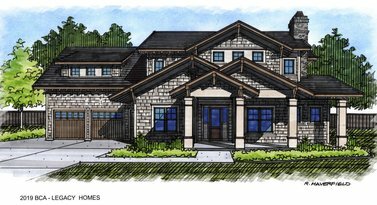 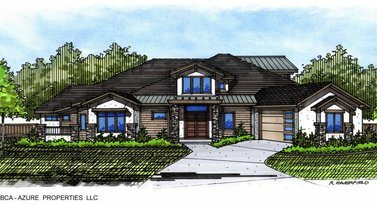 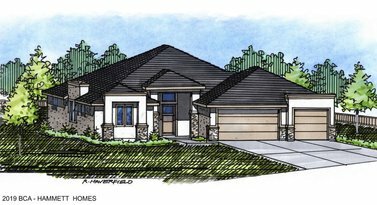 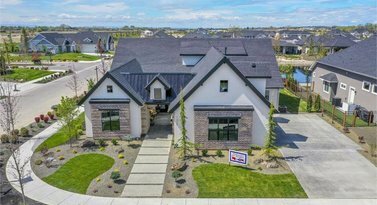 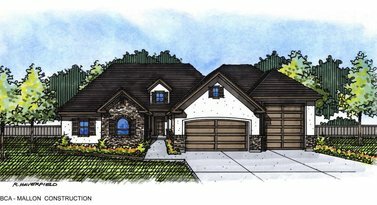 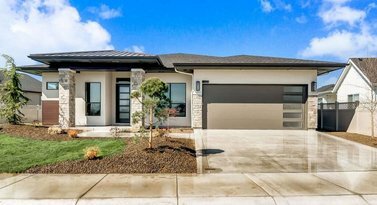 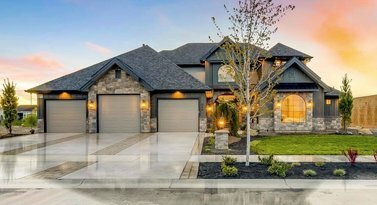 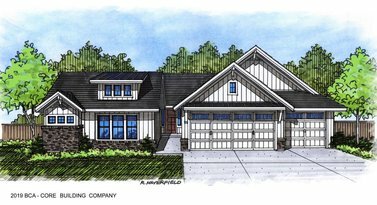 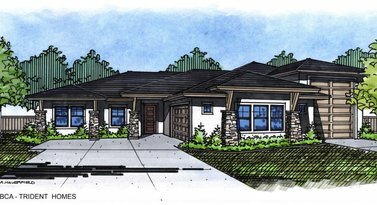 Welcome to the Boise Parade of Homes 2019. 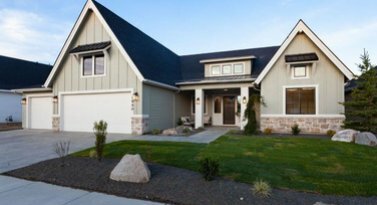 A tradition since 1956, the Boise Parade of Homes is held in Spring (May) and again in Fall (October) here in Idaho. 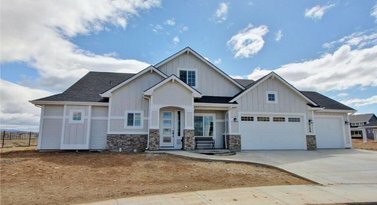 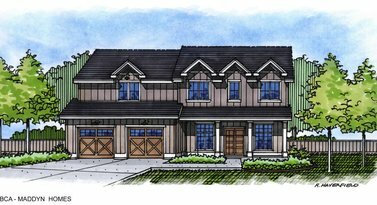 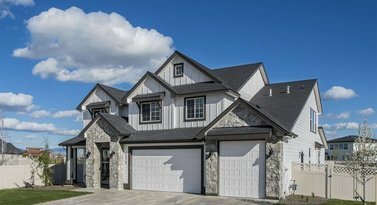 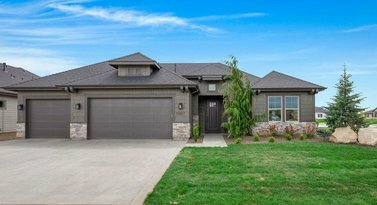 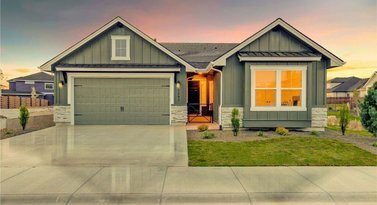 Showcasing the best of new construction in the Treasure Valley. 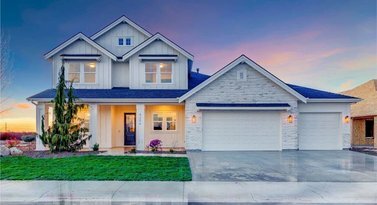 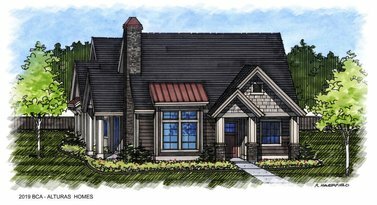 During the parade, you will find something for everyone, including show worthy entry-level homes all the way up to exclusive high-end luxury properties. 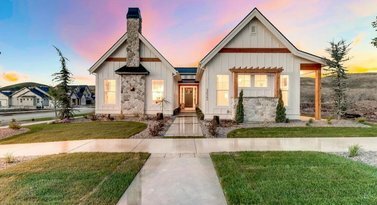 This is one of the best times for buyers to take a peek at the latest in overall design trends, floor plans and the hottest in home upgrades. 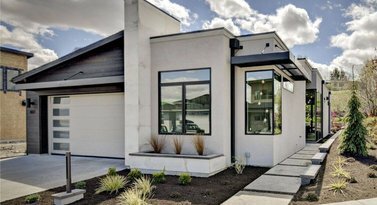 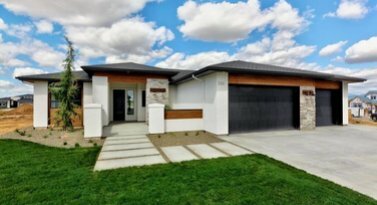 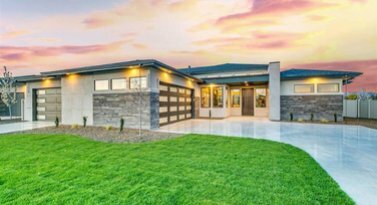 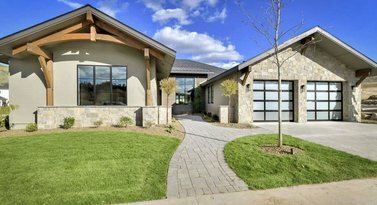 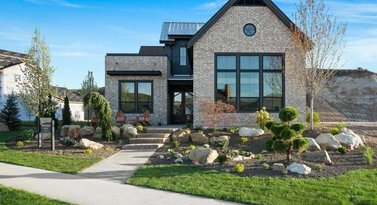 Whether a new home purchase is in your future or you’re just looking for design inspiration, the Boise Parade of Homes is open to the public and tickets are free of charge.